If you are tired of hearing you must produce content to compete in the world of marketing today, I have good news and bad news. As content continues to grow in importance in the marketing mix, it must take on an elevated place in your strategy and planning. The use of high quality, education based content has become an essential ingredient in creating awareness, building trust, converting leads, serving customers and generating referrals. Now for the good news – you don’t need as much content as you think. The days of pumping out thin blog posts day after day are over. For your ReStart program, here’s all you need to do. Consider writing just six blog posts for the rest of this year, but put a month’s worth of blood, sweat, and tears into each one. Deal? 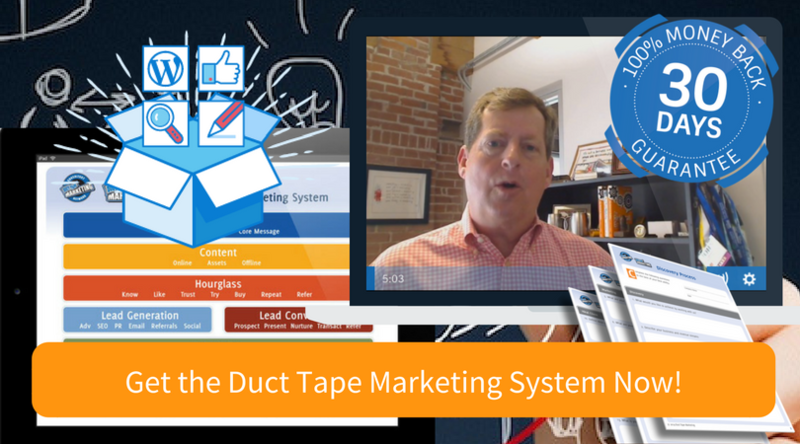 Below the complete system for turning content into leads. 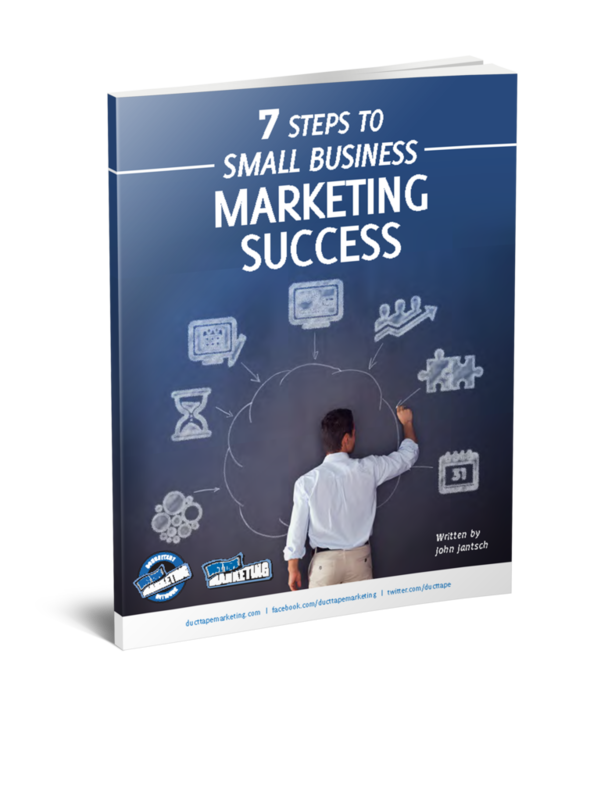 That’s it – execute on this over the next six months, and you’ll start generating leads. For a few years, I’ve been promoting something I call the Total Content SystemTM This is simply an approach that allows you to plan, delegate, curate, create, collaborate, repurpose and get far more out of every piece of content you produce. Once your system is in place, it will build momentum with each passing month and begin to multiply in value to your organization. This is the approach we are going to take to develop your key content. Each theme should be a substantial topic related to your business or industry and represent an important keyword search term. It might be helpful to think about it as a book. Each month might represent a chapter in what will ultimately make up an important body of work by the end of this year. You can also designate terms that you know you would like to rank higher for, but currently, have little or no content that leads people online or off to you. Even so, visitors started getting harder to convert as more and more sites featured pop-up, slide in and scrolling calls to sign up and download. Another important factor to the content upgrade is that it helps you segment visitor interest. 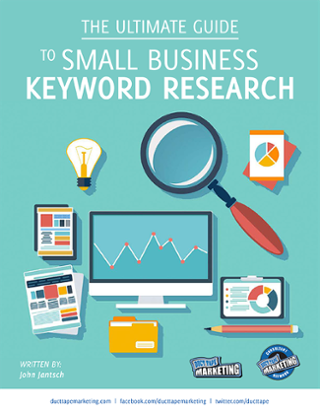 Very few people are interested in the generic ebook or report you wrote several years ago, but they are terribly interested in how to do that one specific thing they searched for – all the better that you now have the ability to know what they are looking for and tailor your response to that specific need. Think about the implications for this when it comes to email marketing follow-up. You now have a much more focused idea about what your subscribers care most about and can tailor your follow-up with this knowledge and even use it to create more complete products and courses based on this interest. I wrote a post some time ago on something called 8 Alternatives to the Google Keyword Tool. Google smiled on this post and shows it whenever someone goes out there searching for this trending topic. Okay, there you have it – you’re ready to start generating solid leads using your content. The remaining step – promoting each piece using advertising and social media is up next – stay tuned.